Tags: Art with Santa, book your santa appointment on line, Bothell Photography, bothell santa appointment, bothell santa photos, convenient santa photos in seattle, convenient santa visit, Creating Art with Santa photos, don't wait in line to see santa, GBCC, Greater Bothell Chamber of Commerce Member, Ho ho ho, Merry Christmas, no waiting in line to see santa, santa appointments in bothell, Santa Art, santa pet photos in bothell, santa photography, santa photos in bothell, santa photos in the seattle area, santa photos with your pets, Special Needs Santa Photography, WA, Where can I get my child photographed in their halloween costume?, where can i visit santa without waiting in line, where can I visit Santa?, Where is Santa? 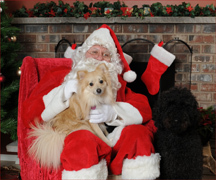 Now you can conveniently visit Santa without waiting in long lines. 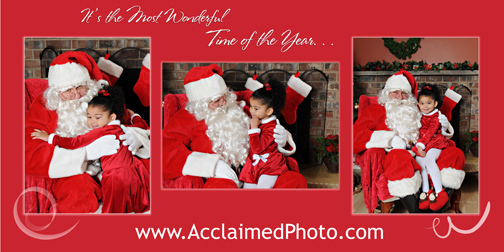 Acclaimed Photography of Bothell, Washington is offering ‘Santa’ photos by appointment only. Book your session when it is the best day and time for you.